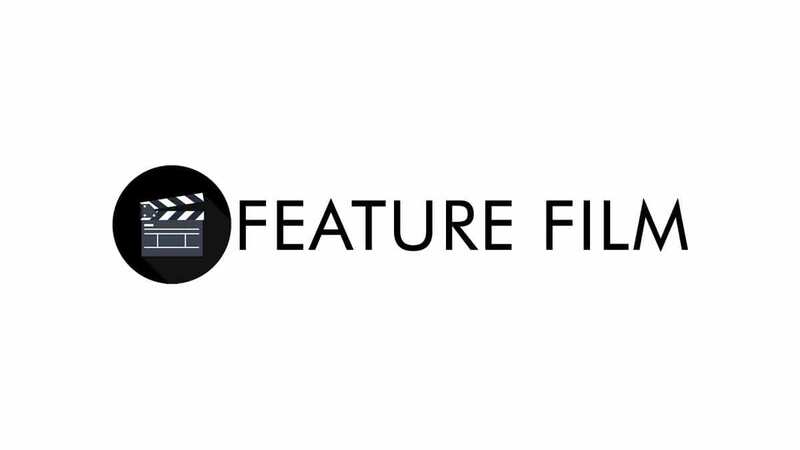 Open casting call for an upcoming feature film we are working on shot on-location in Washington D.C. and Virginia, titled “Chula.” A narrative drama of a young Ethiopian girl who struggles with a difficult childhood and a very unforgiving father. She quickly becomes a successful young musician who rapidly descends into a period of addiction and depression. Eventually seeking (and finding) help with her issues through a rehabilitation program.